Living in the city the electric way. 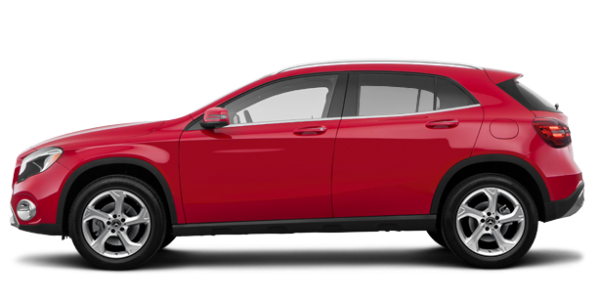 Explore the smart vehicle collection, perfect for your connected, urban lifestyle. Explore the Mercedes-Benz Vans models, perfectly engineered to keep you and your business running smoothly. As a Mercedes-Benz owner, you're seeking performance. That's what your experience with Mercedes-Benz service should reflect. The certified technicians at Mercedes-Benz Rive-Sud will ensure the reliability of your vehicle in the long term. Visit us today. 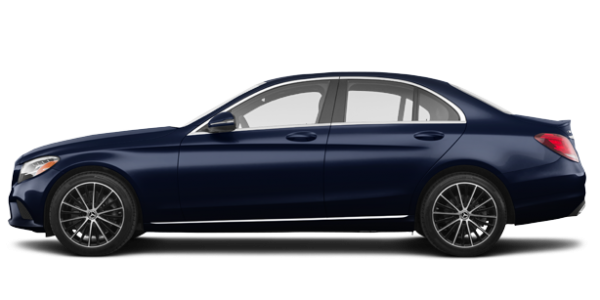 The best Mercedes-Benz vehicles and services on the South Shore. 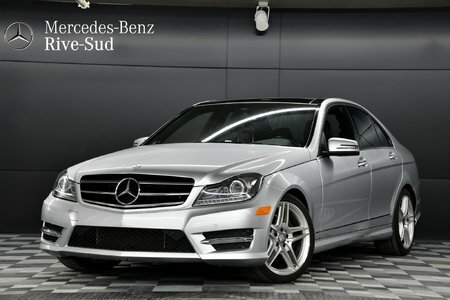 With over 50 years of excellence, Mercedes-Benz Rive-Sud is your Mercedes-Benz dealer on the South Shore of Montreal. 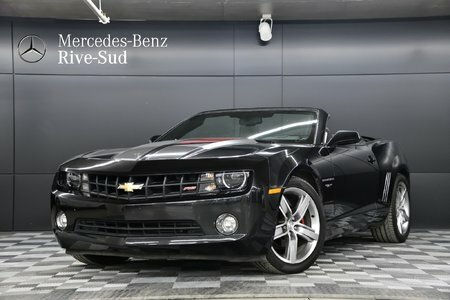 Our passionate team accommodates your needs inside our spectacular 3-level, 125,000 square foot luxury auto store, making Mercedes-Benz Rive-Sud the only dealership in Canada displaying more than 200 vehicles under the same roof. At Mercedes-Benz Rive-Sud, we focus on customer service and offer a wide selection of new and pre-owned Mercedes-Benz vehicles. When you come to Mercedes-Benz Rive-Sud, you’ll receive high-end service from an experienced team that will answer all your questions and help you make the right choice. 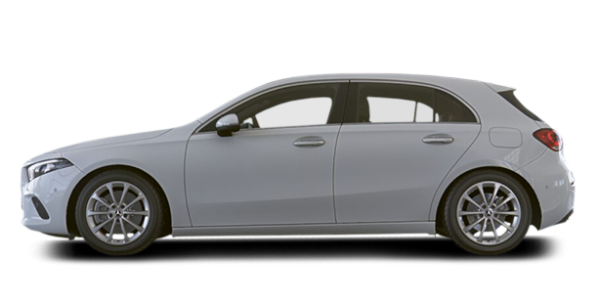 Buying or maintaining a Mercedes-Benz vehicle should always be an enjoyable experience. 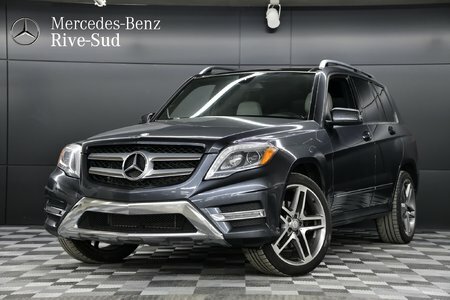 At Mercedes-Benz Rive-Sud, we make sure that you’re always satisfied with the quality of service you receive from us, whether you’re looking for a new Mercedes-Benz, Mercedes-Benz Vans, smart, or pre-owned Mercedes-Benz. A vast inventory of luxurious Mercedes-Benz vehicles in Greenfield Park. Discover the Mercedes-Benz difference at Mercedes-Benz Rive-Sud today. 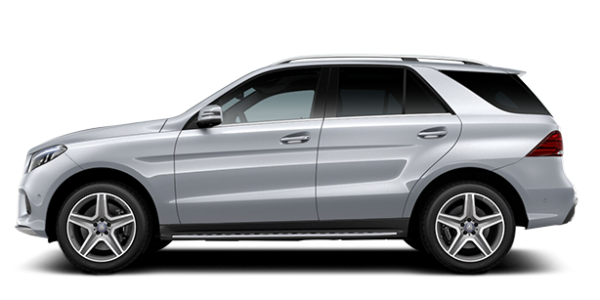 The Mercedes-Benz range includes a variety of models for all needs and budgets. From the brand new sedans to the spacious and versatile SUVs at Mercedes-Benz Rive-Sud, there's a Mercedes-Benz model to suit your needs. Mercedes-Benz Rive-Sud also offers its customers a variety of high-performance Mercedes-AMG models. Mercedes-AMG's new vehicles offer their owners breathtaking performance along with exceptional comfort and refinement. You’ll also find several smart models as well as a wide range of Mercedes-Benz Sprinter and Metris Vans at Mercedes-Benz Rive-Sud. At Mercedes-Benz Rive-Sud, we pay particular attention to the quality of our customer service. It’s very important to us that we exceed the expectations of our customers at every visit, and that’s why our team always goes the extra step for your satisfaction.